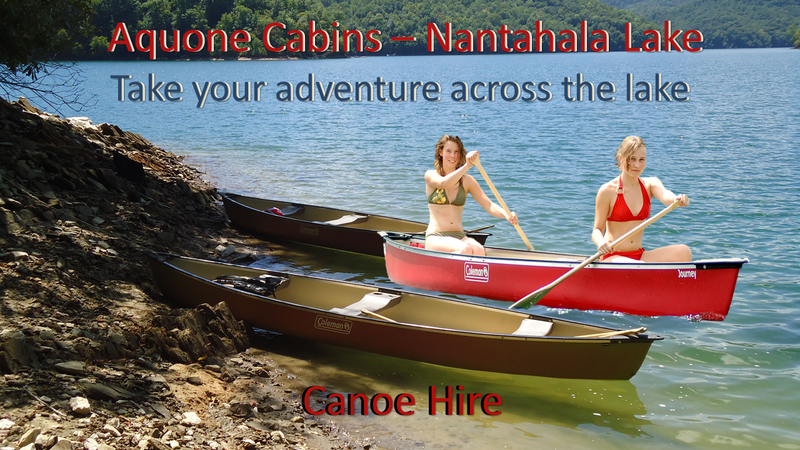 ​Nantahala Lake is located in Macon County, North Carolina in the western part of the state. 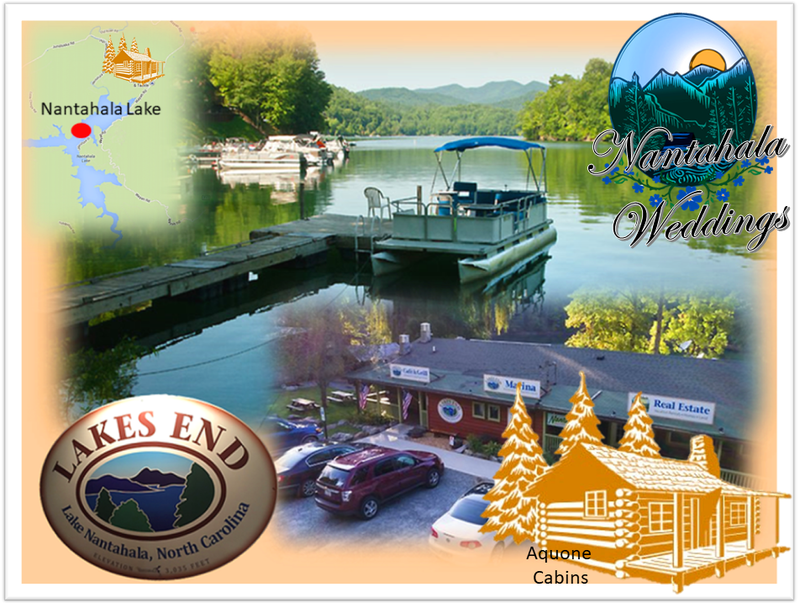 The lake is regulated and maintained by Duke Power and is a major source of hydroelectric power to the region. Bryant Bait & Tackle Store - Everything you need, including feed.